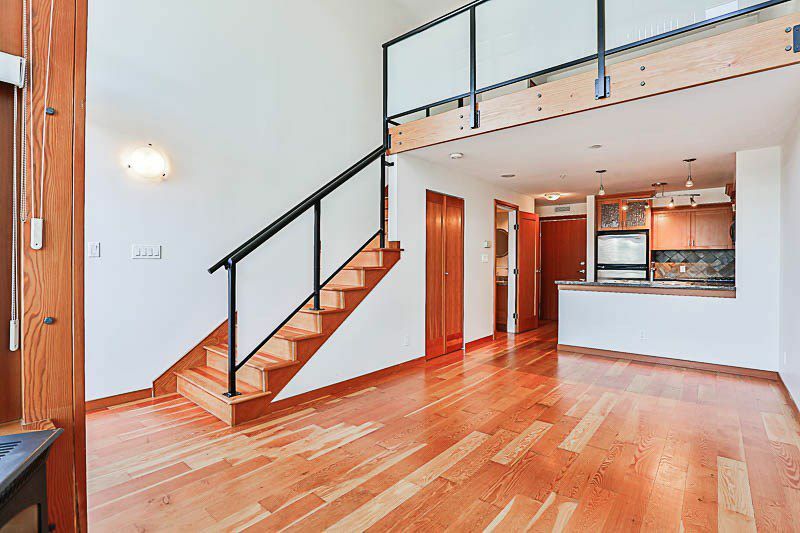 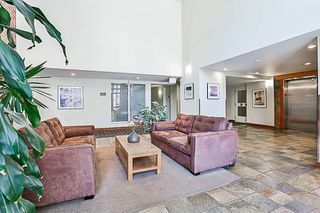 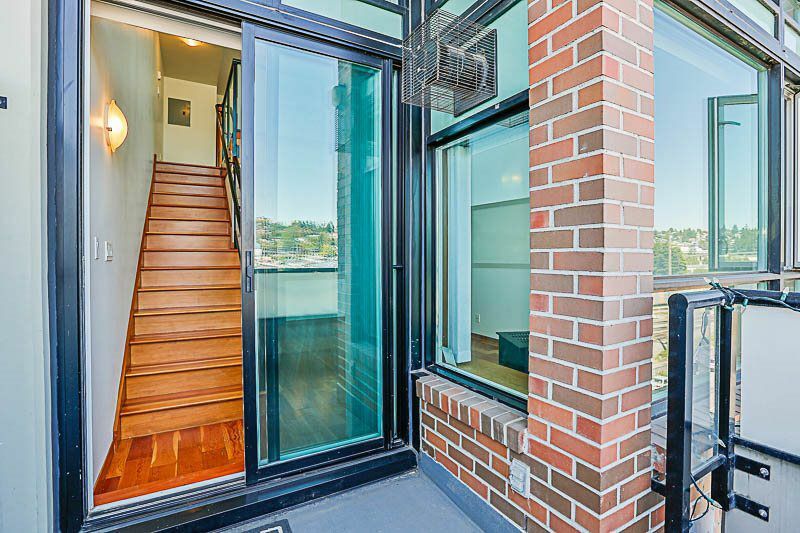 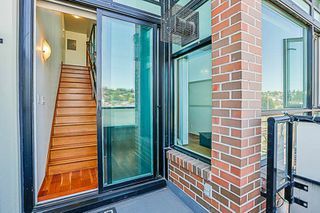 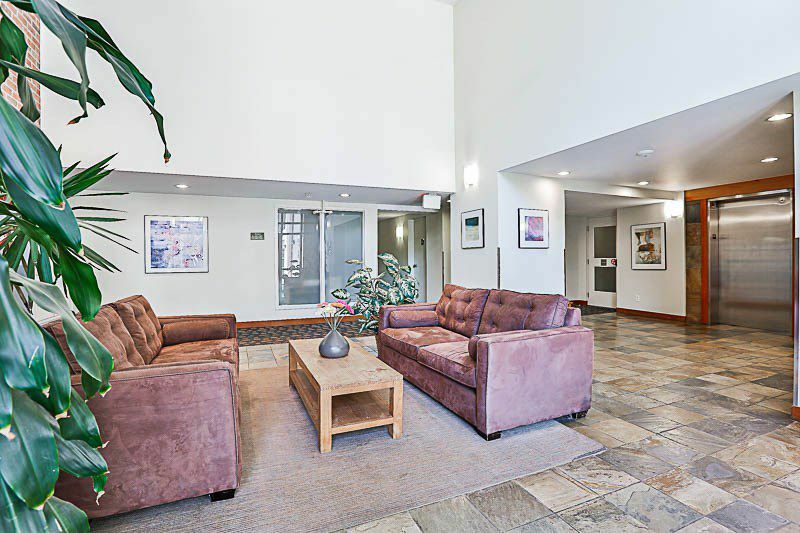 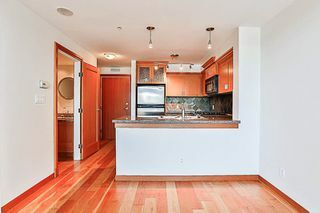 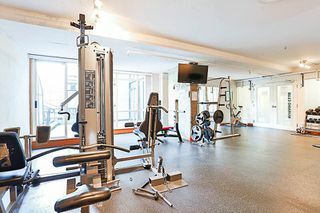 Welcome to Murano Lofts Bright & spacious loft home just steps from the River Market, Waterfront Promenade and Downtown Shops, Restaurants and Breweries! 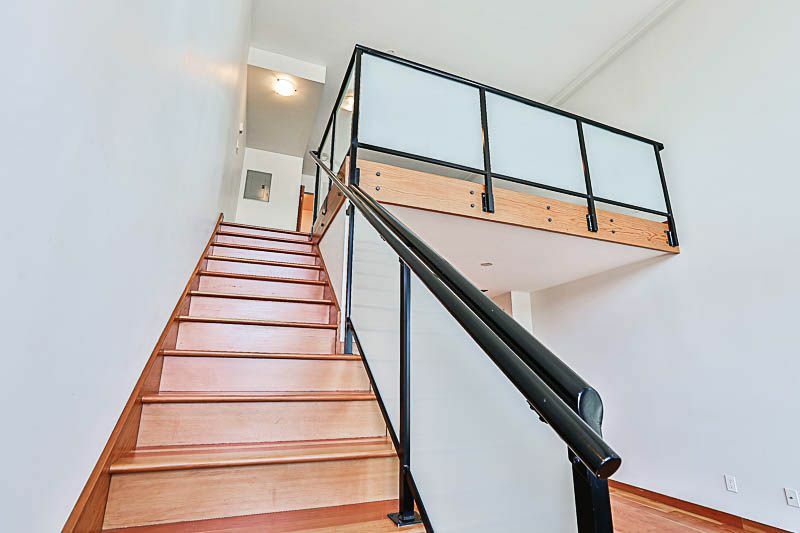 This masterfully designed two level home features 18' ceilings with floor to ceiling windows and an impressive city and mountain view. 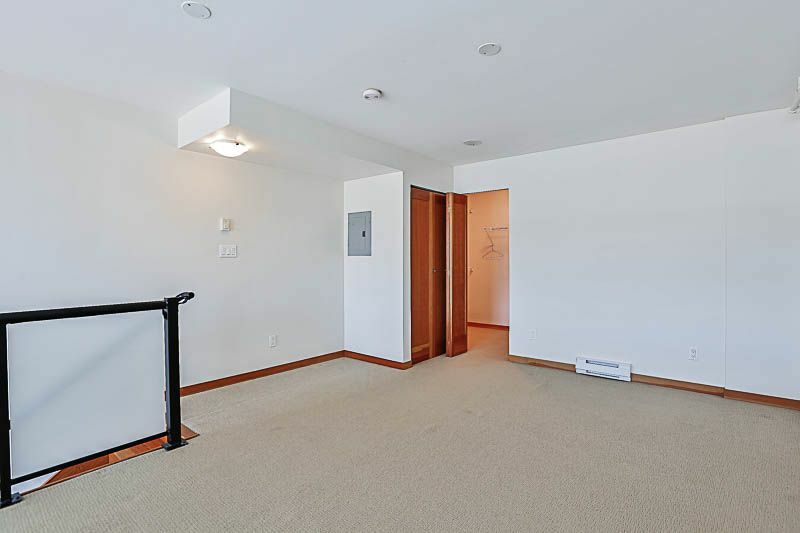 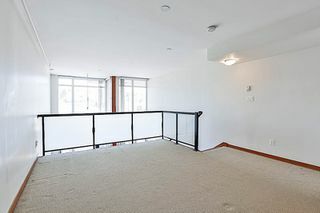 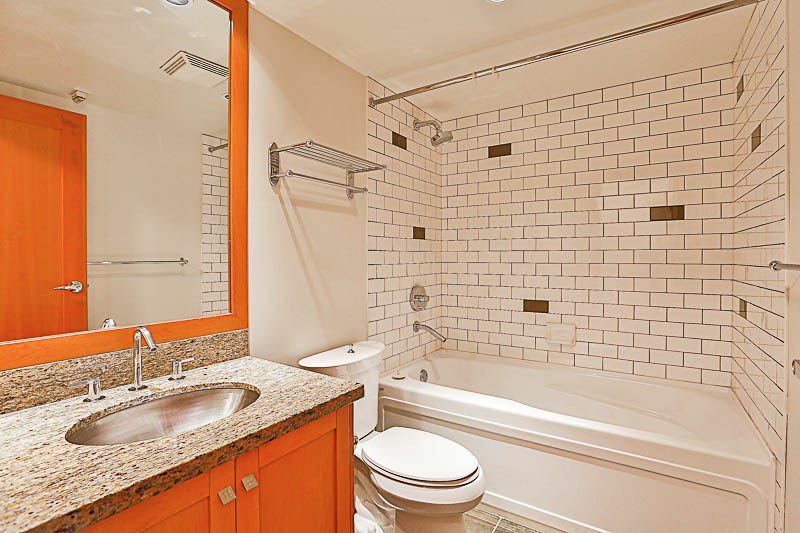 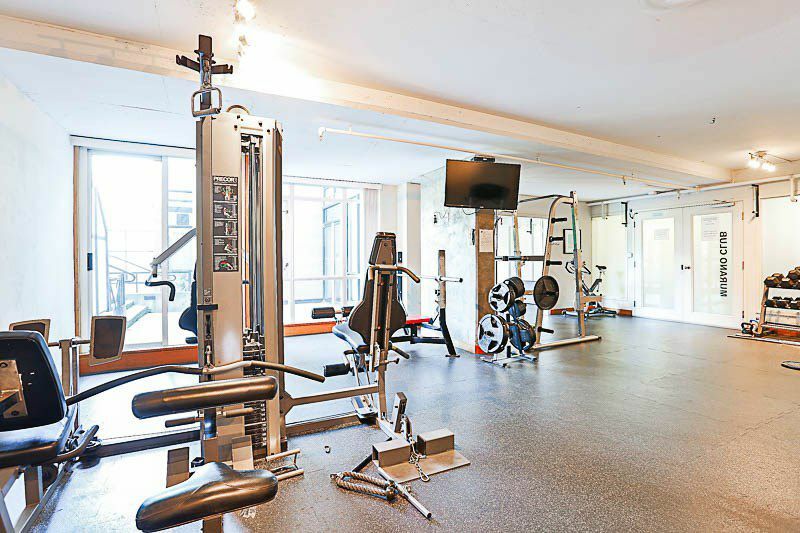 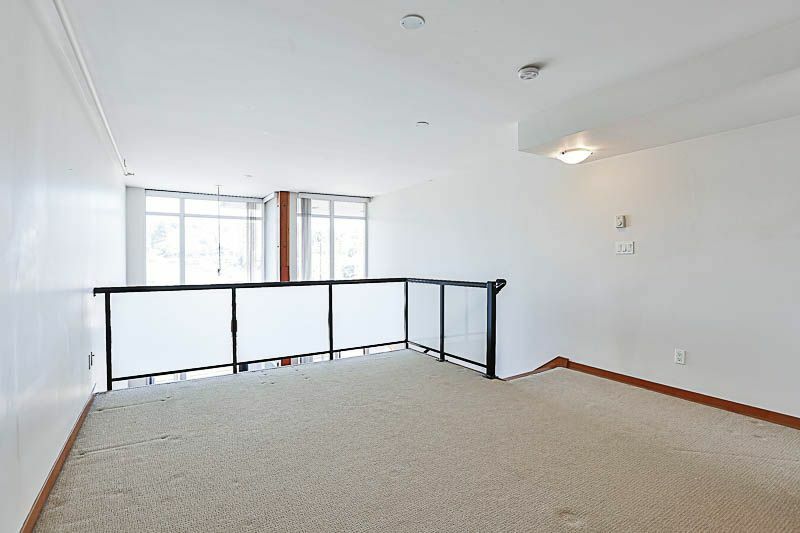 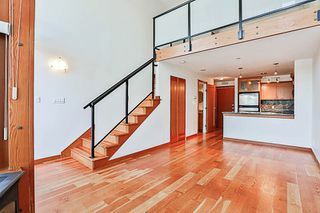 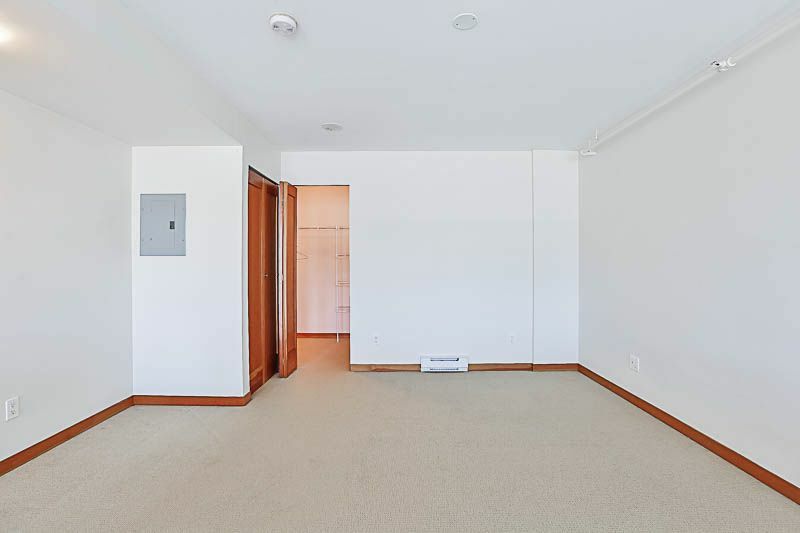 Huge master bedroom, 2 baths, large balcony, parking & HUGE STORAGE LOCKER INCLUDED! 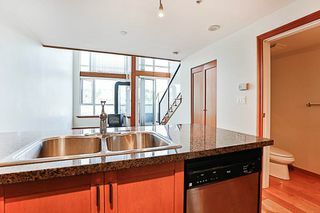 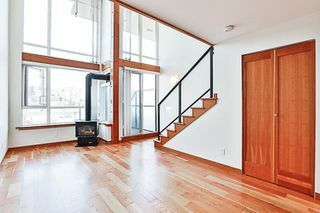 Other features include large walk-in closet, gas fireplace, s/s appliances, reclaimed fir hardwood flooring, double nose granite countertops, slate backsplash, gas stove, fireplace and in-suite laundry. 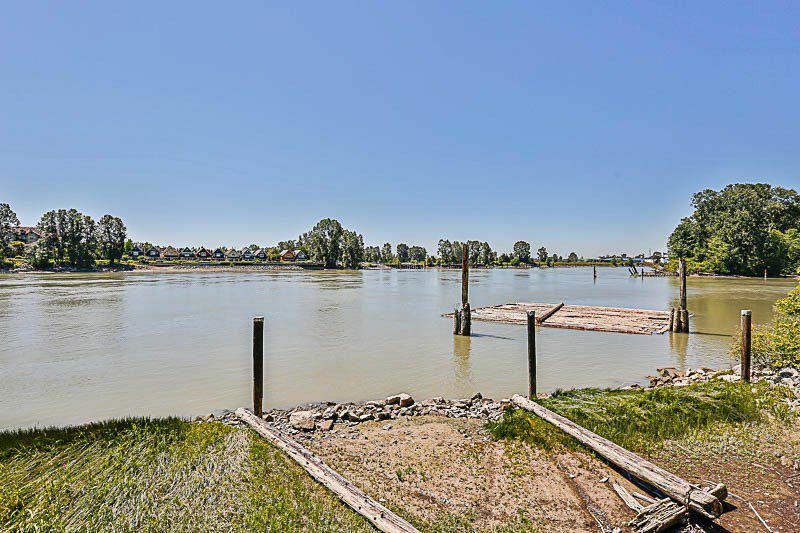 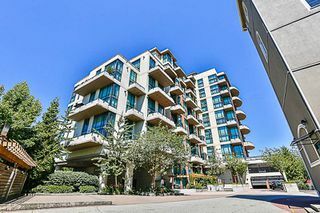 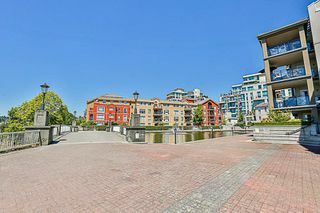 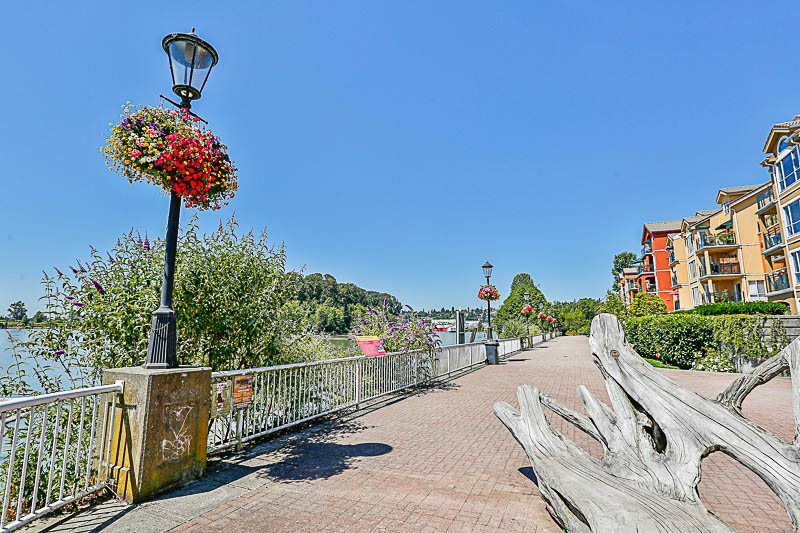 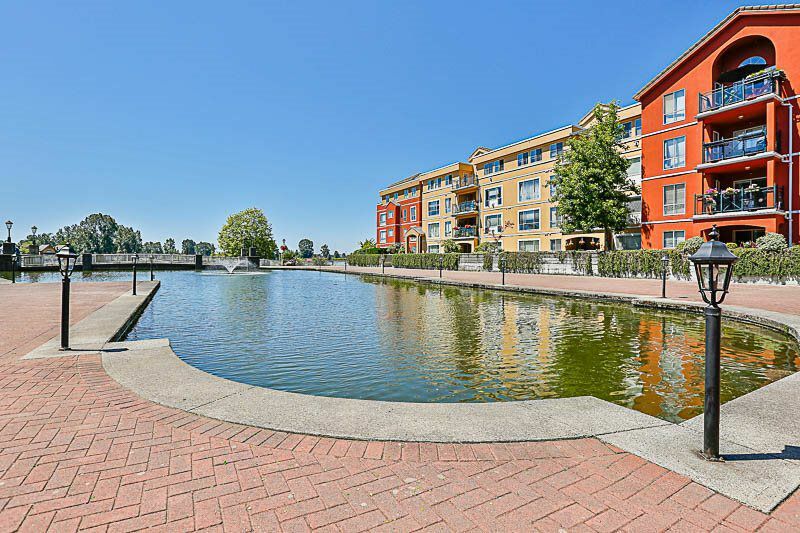 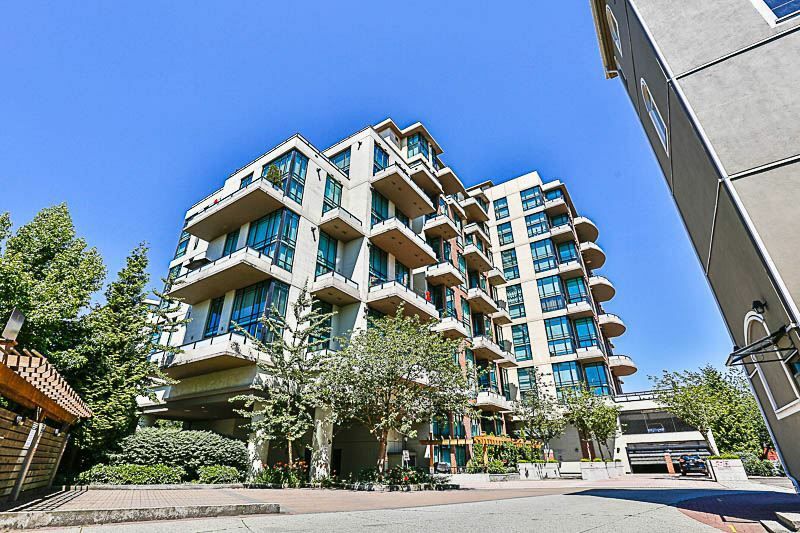 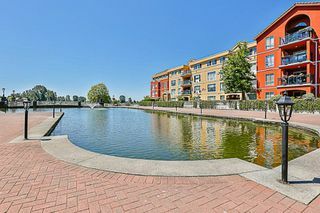 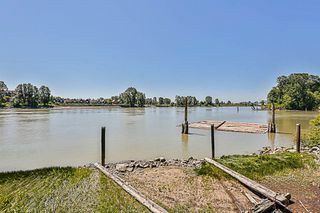 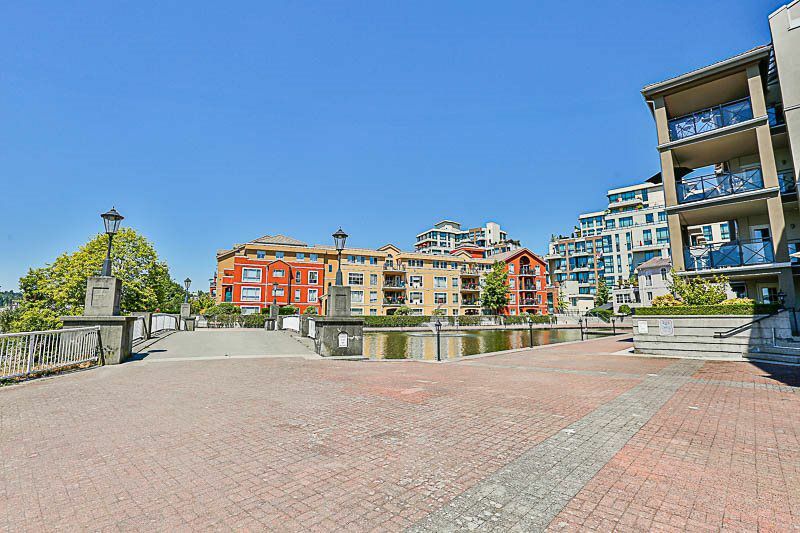 Tremendous value in upscale neighbourhood of New Westminster. 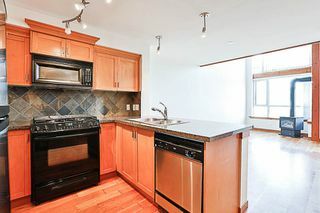 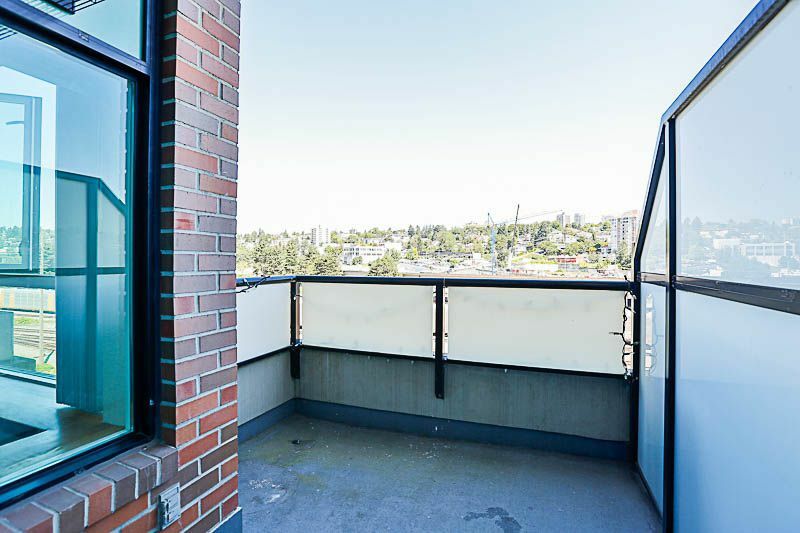 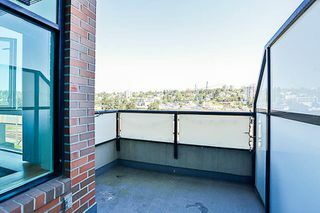 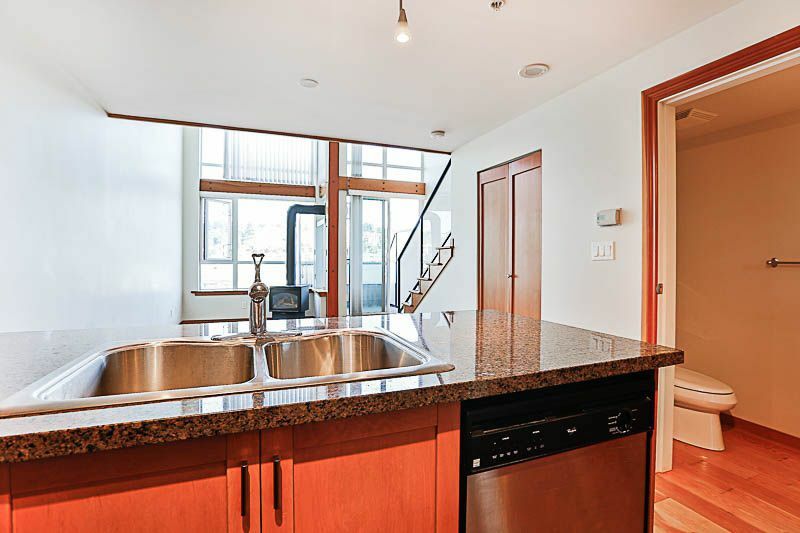 Walk to skytrain, cinemas, Douglas College and more everything is at your door step! 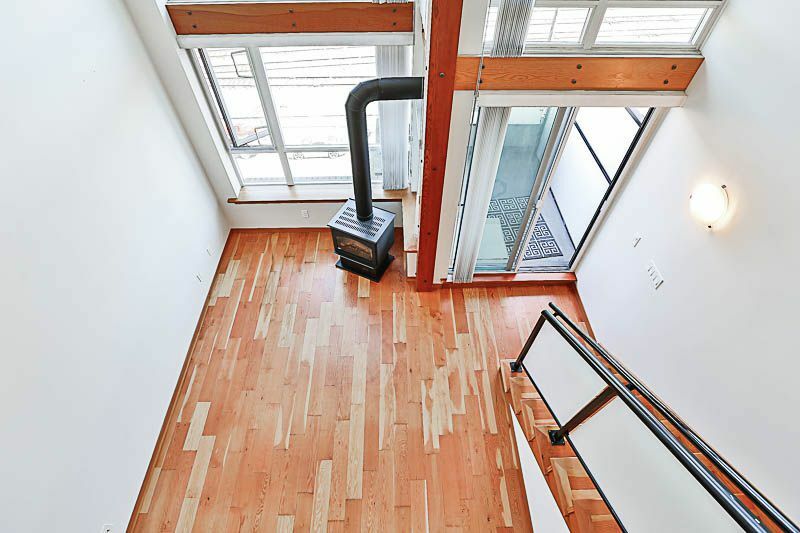 17' High Ceilings, with oversized windows letting in bright light!